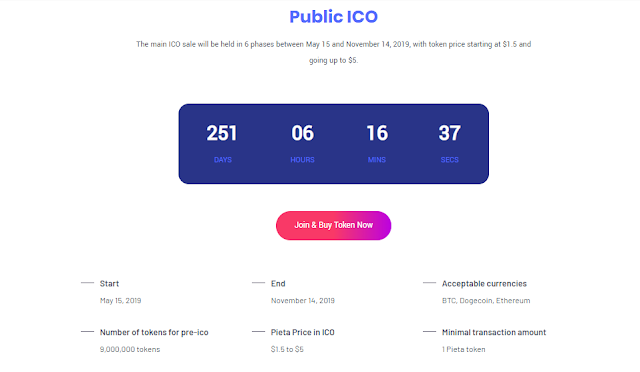 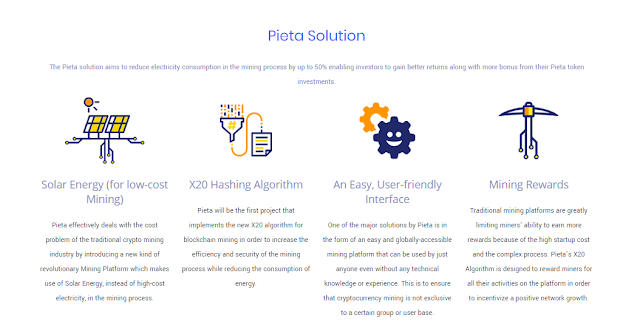 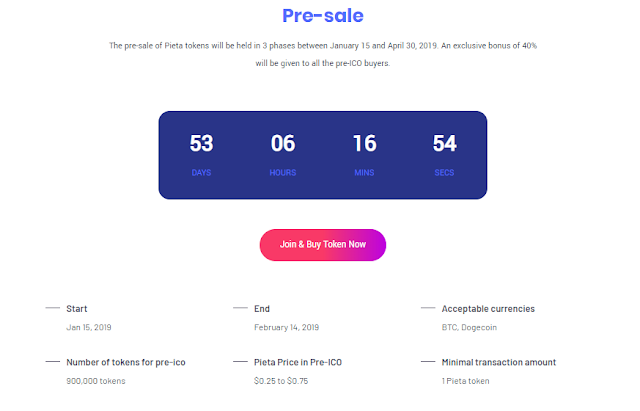 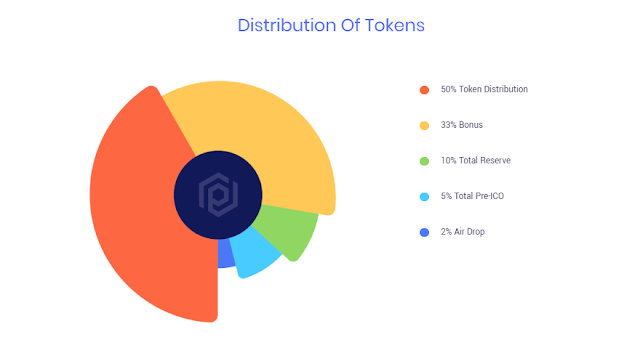 Pieta is the world’s first blockchain project that aims to minimize the cost of cryptocurrency mining and make it more accessible and environment-friendly. 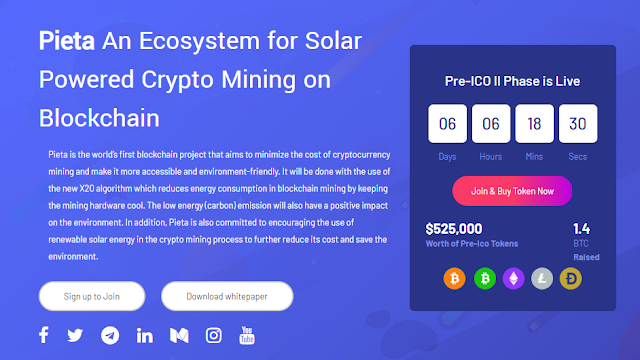 It will be done with the use of the new X20 algorithm which reduces energy consumption in blockchain mining by keeping the mining hardware cool. 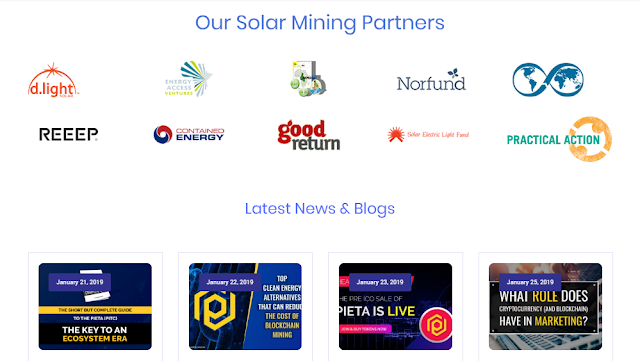 The low energy (carbon) emission will also have a positive impact on the environment. 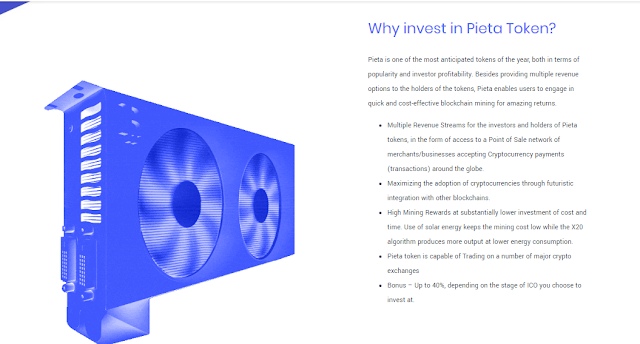 In addition, Pieta is also committed to encouraging the use of renewable solar energy in the crypto mining process to further reduce its cost and save the environment. 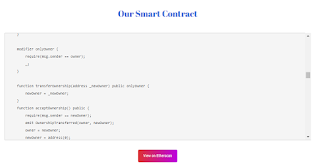 Page created in 0.091 seconds with 34 queries.